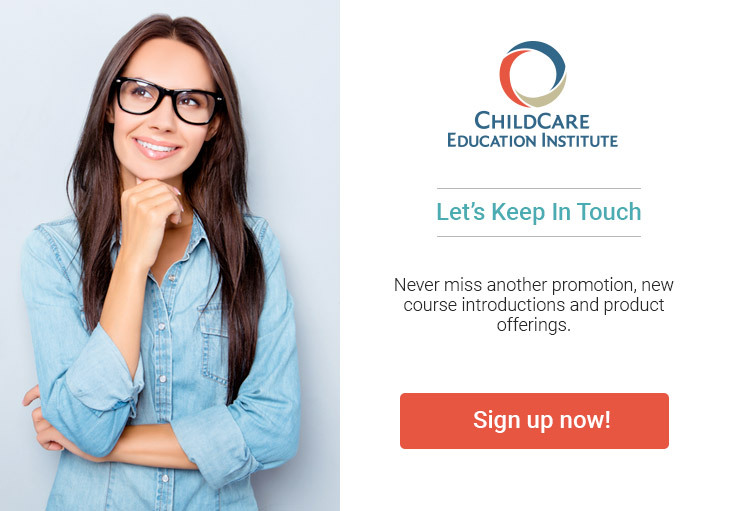 The Texas Director’s Certificate provides professional information for early childhood professionals seeking to further their skills and knowledge in the management of a child care center. The Director’s Certificate training program is comprised of six Instructional Units. These units focus on the core areas of competency required to manage a child care center in the state of Texas. Each student in the Texas Director’s Certificate program receives support from an Education Coach (EC). Each EC is an Early Childhood specialist and has previous experience working in a child care center or school. End of Course Quizzes in multiple choice format – Students must pass each quiz with a grade of 70% or better to complete the course. Cumulative Final Exam in multiple choice format – Students must pass with a grade of 70% or better to complete the certificate program. Must possess a high school diploma or GED obtained from institutions accredited and recognized by U. S. Department of Education and submit documentation as proof. High school diplomas issued by private schools that are registered with the Florida Department of Education will also be accepted. Diplomas earned outside the U. S. or presented in a language other than English must be translated by a member of the American Translators Association, an approved credential evaluation agency approved by the Bureau of Educators Certification, or an accredited college/university. Several Director’s Certificate training courses within this program require observation, assessment, and practical application of learning principles in an early childhood learning environment. Students must be working in or have access to an early childhood environment to successfully complete these courses. Textbook Information: Textbook is required and must be purchased at the student’s expense.